If you’re having a hard time motivating your child to learn to read, then story writing just might make her lessons a lot more interesting. The idea is to make a book that’s just about her and/or about your family. As you can imagine, we all like to see ourselves in books, on TV, in the newspaper, etc. Now, I must give credit for this where credit is due. I got this idea from my sister. She put together a book like this about her grandchildren and sent it to my mother (their great-grandmother). My mom loved it! But I think the grandkids enjoyed seeing themselves in the book, too! I’ve made similar books like this for my son when he was young, and I think he always liked to read stories about himself and the family. So here’s how to make a book of your child’s own story. This procedure is so simple, that all you need is a word processor and possibly an online photo editor. All you have to do is type out the story, download some photos of your child and/or the family, and insert the photos into the document. I actually don’t have Word on my laptop. I have Pages on my Mac and it allows me to drag and drop photos into the document. I’m almost certain Word would be just as simple to use. If you need to edit or resize your photos, you can use an online photo editor. I like to use Be Funky photo editor since it’s free and really easy to use. When you're finished typing out the story you can print it out (preferably on a color printer if you have one). Laminate the pages or cover them with clear contact paper to preserve the book if you wish. Bind the pages together somehow. You can staple them together all along the left side. Or punch holes up and down the left margin and tie the pages together with string or yarn. It really doesn't have to be high-tech to be a fun book that your child will enjoy. Whenever you have a special vacation or family outing, you can snap some pictures and write a book about your adventures. In addition to piquing your child’s interest in reading, story writing can also help your child learn speech. You can use the book to talk about where you went, what you did, what you saw, etc. You can even write books about places you and your child visit all the time, such as school, church, the grocery store, and the playground. 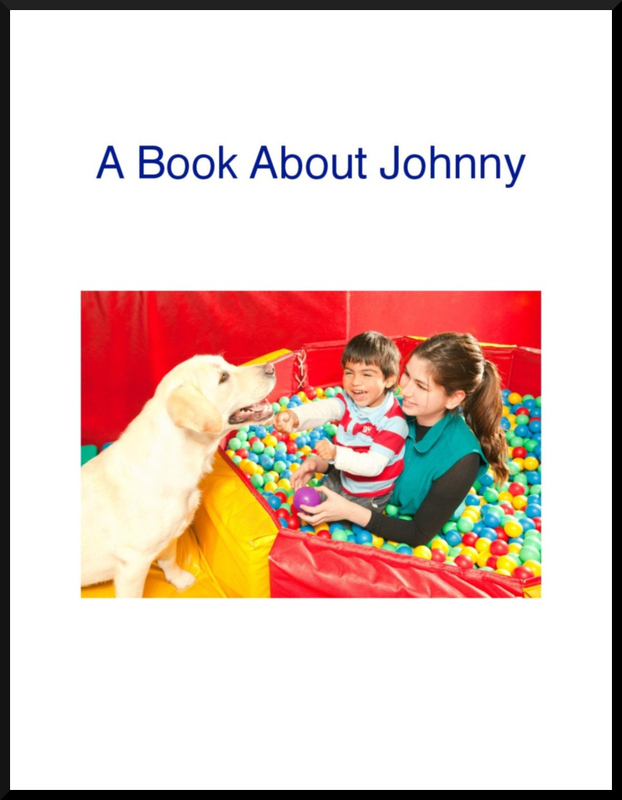 You can write books about meal time, bath time, bedtime, and what happens when he wakes up each morning. As I write this I’m realizing that books like this can help us teach self-help skills in addition to reading and speech. For example, when your child wakes up each morning he eats breakfast, brushes his teeth, makes his bed and gets dressed. If your child is more advanced, she can help you with the story writing. What a great exercise in speech, critical thinking skills, writing and reading this would be if you both worked on a book together! You could start out by asking her questions to get her started telling the story. As you show her each photo, she can talk about what happened and what she saw as you write the sentences that make up the story. Imagine how thrilled she would be to read a book that she helped to write! Now that’s some serious motivation to read! 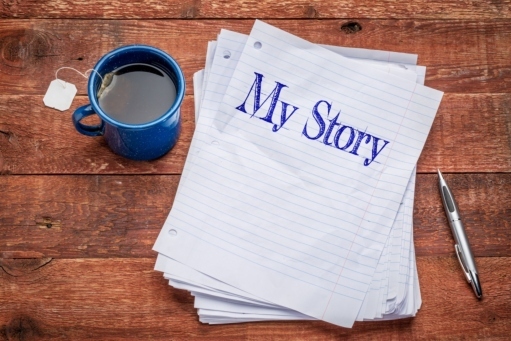 Autism Speaks has made some templates available to help you with story writing. 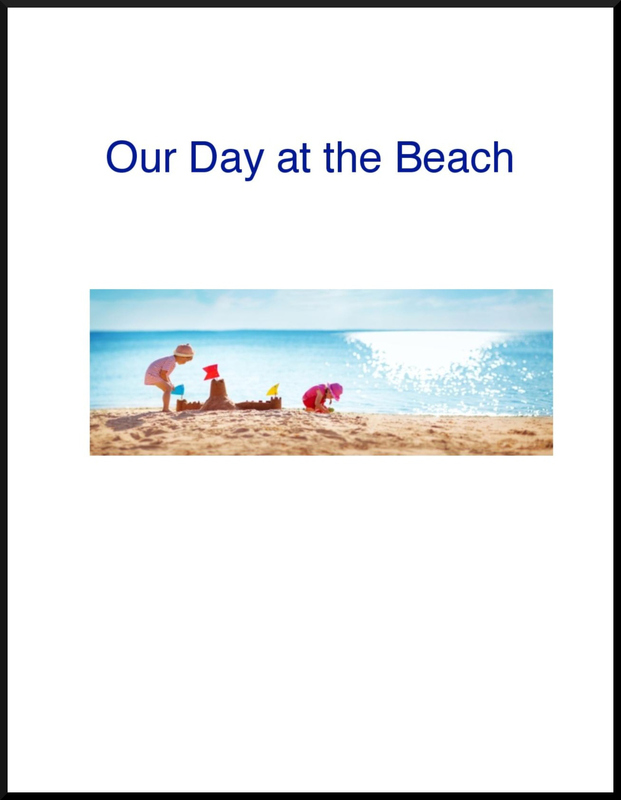 The purpose of these templates is to help your child learn turn taking, using the restroom, how to handle bullying, and what to expect when going to a store, restaurant, or play date. Will This Work For All Children With Autism? I believe story writing will be fun for many kids who don’t like to read or who just aren’t interesting in reading or learning in general. But I realize that no one method will work for all autistic kids. Sometimes the things that interest the rest of us just don’t work for every child with autism. For autistic kids, it’s very common to have to do a lot of trial and error to find out what works. But I believe writing stories about our kids and including their photos has a good chance of success for many. And even children who like to read can benefit from these homemade books. It’s always helpful to try a variety of techniques to teach new skills.